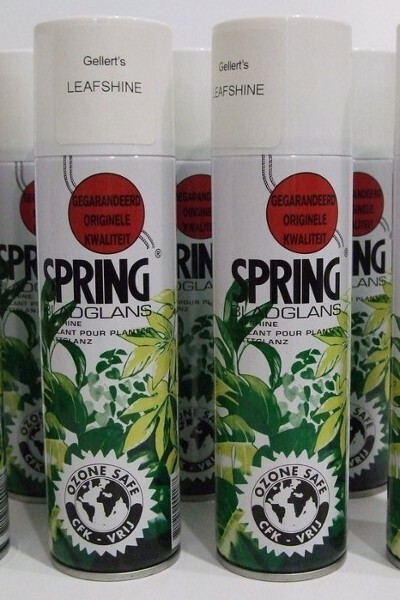 Spring leafshine is a top quality leafshine. It is harmless, non-toxic and ozone safe. It is extremely economical because it works immediately. Regular application renders plants free of dust, water & oxidation spots. Spruce up your plants today!